Everyone calls dogs “Man’s Best Friend,” but we don’t ever stop to think about us being “Dog’s Best Friend.” It’s true, we are the most important things in most dogs’ lives. Stray dogs are forced to roam around the neighborhood searching for bugs, water, or a hand to feed them. But stray dogs in the United States have it easy, compared to their furry friends elsewhere in the world. 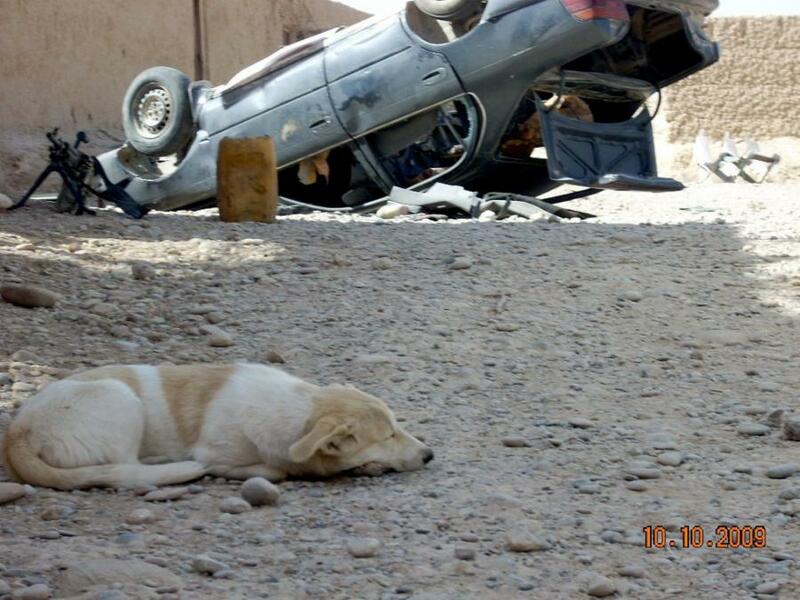 What happens to a dog trapped in the middle of a war zone? Bombs dropping, people screaming, and boots marching can lead a poor puppy to PTSD just as much as a human, if not more. As you’ll see, we’re taking a look at a dog that has known only war, and exploring what that does to man’s best friend. 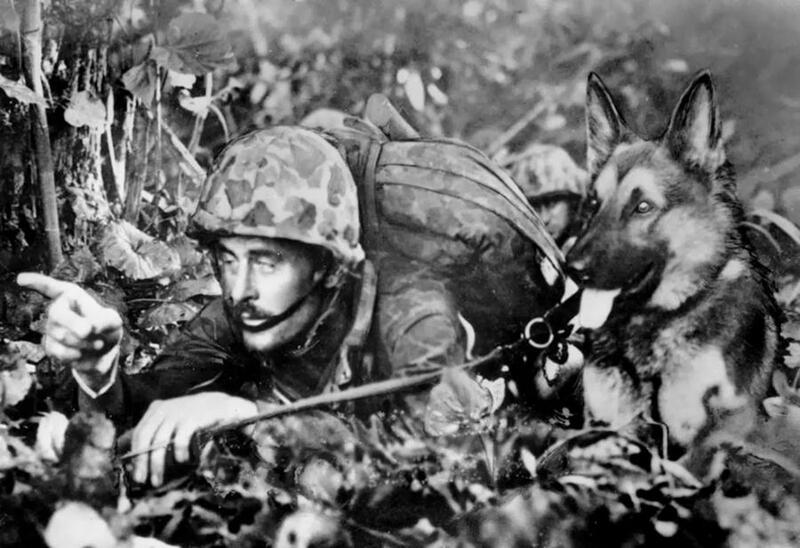 The military has long used canines to serve various roles in military operations. From reconnaissance to security, these dogs put their lives on the line every day without human interaction or pressure. It’s in their blood. Since World War II, the United States has relied on these selfless beings to help accomplish various missions. U.S. Marine Craig Grossi was stationed in Afghanistan. He happened to be sitting at an airport in the war-torn country. It was just like any other day. Grossi was avoiding the extreme heat and was probably thinking about being at home with his family and other loved ones. Continue this impressive story as Craig gets deployed in #8. Craig’s unit was deployed to the area in 2009. The War on Terror had already called up many different units. The kids being deployed were no older than 10 years of age when the conflict in the Middle East escalated after the September 11th attacks. A stray dog just happened to be laying at the airfield. 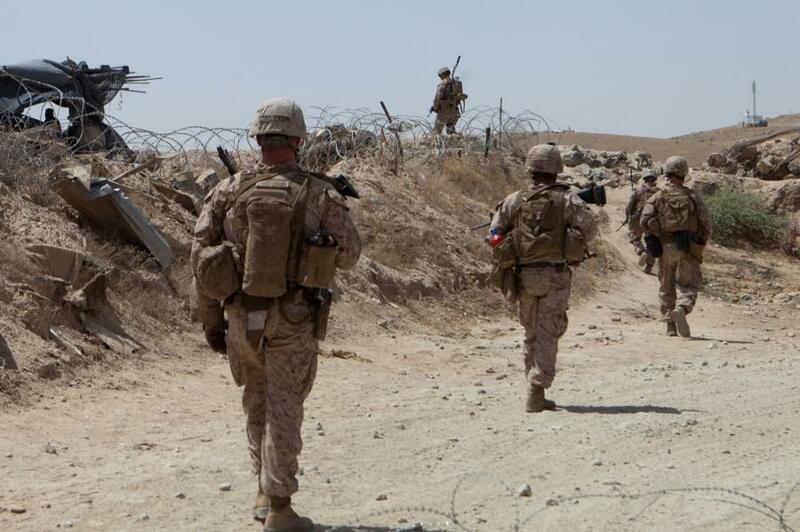 The unit was sent to the Sangin District to put pressure on the Taliban. To say he experienced intense firefights would be an understatement. After the bullets stopped flying Craig noticed a little dog at the airport. 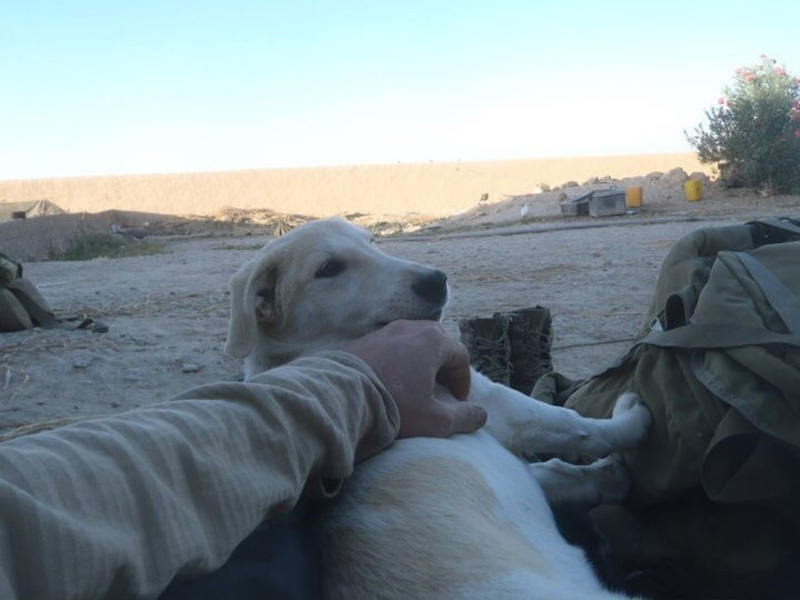 Whimpering and hungry, this dog needed a little extra R&R, just like the rest of the brave soldiers. The little dog had found a home in some bushes. He had no idea the bombs could drop on him at any moment. 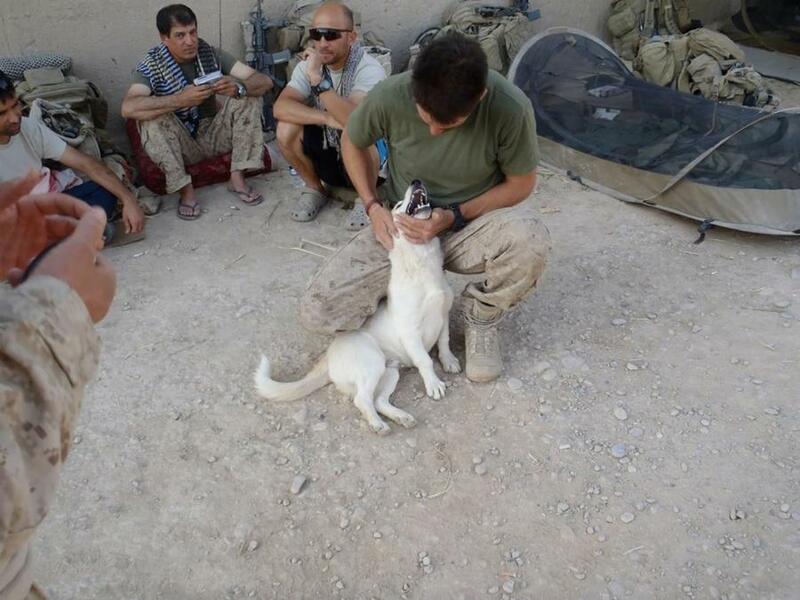 Marines had already been warned to not pick up any stray dogs. Craig went against orders and brought the pup a bit of beef jerky. It was a proverbial white flag of truce.